The Racing Post's Kitty Trice shares the horses to follow at this year's Cheltenham Festival. Apple's Jade is arguably the most talented mare in training and is three from three this term. The six-year-old, trained by Gordon Elliott, impressed on her first try over three miles at Christmas when holding off subsequent Irish Champion Hurdle winner Supasundae. The 2017 winner of the OLBG Mares' Hurdle, she is a hot favourite to repeat the feat and, despite calls for her to run in the Stayers' Hurdle, is likely to take all the beating on the first day of The Festival for Gigginstown House Stud. Last season’s winner returns to Cheltenham to try to win back-to-back Champion Hurdles and become the first to do so since Hardy Eustace in 2004-2005. The seven-year-old, owned by JP McManus and trained by Nicky Henderson, has won all three starts this term, including the Grade 1 Fighting Fifth and Christmas Hurdles, and is odds-on to make it ten wins in a row. Regular jockey Barry Geraghty has described him as being more polished and mature this year and he could yet show further improvement on the first day of The Festival. 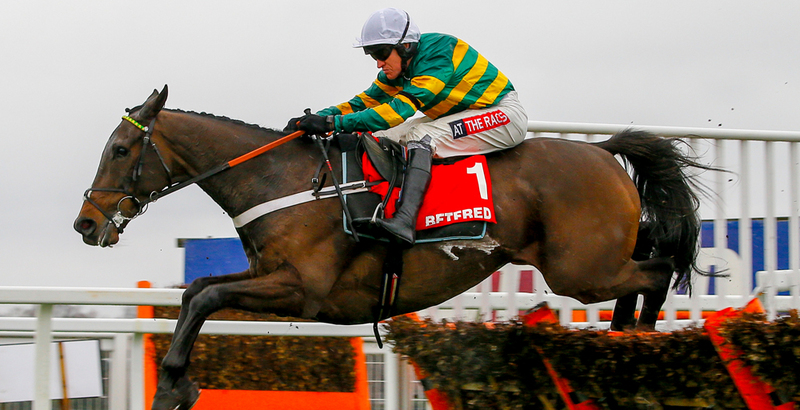 The Nicky Henderson-trained nine-year-old heads the Cheltenham Gold Cup market and is bound to have people sitting on the edge of their seats. The son of Scorpion was on course to win last year's RSA Chase by a huge margin until hanging badly after the final fence. He then went on to rally and beat stablemate Whisper by a nose in a dramatic finish. He has looked a more mature horse this term and showed no signs of wandering when starting off his campaign with a win at Sandown and then landing the King George at Kempton in comfortable fashion. This one has the makings of next season’s Cheltenham Gold Cup winner, but before then he has this year’s Cheltenham Festival to deal with and has an outstanding chance in the RSA Novices’ Chase. 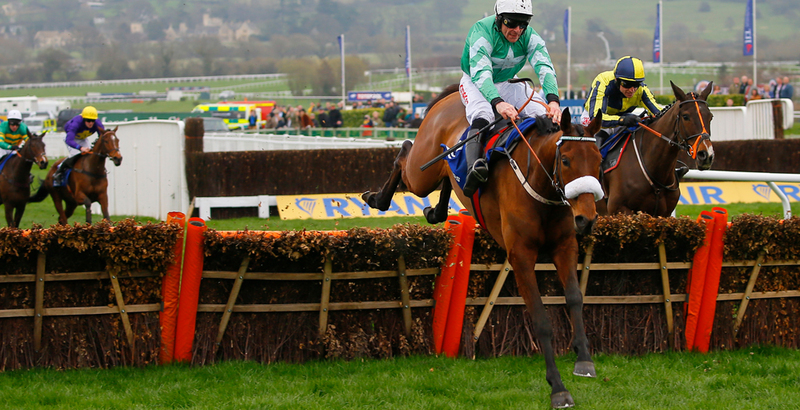 The seven-year-old, trained by Patrick Kelly and ridden by Irish champion jockey-in-waiting Davy Russell, announced his star quality when winning the Pertemps Handicap Hurdle at last year’s Cheltenham Festival. But it is this season’s switch to fences that has seen him take an even greater leap forward, summed up by his close second to big Cheltenham Gold Cup hope Our Duke at Gowran in February. Back against fellow novices in the RSA this natural over fences should make his second visit to the festival another winning one. The son of Germany will head to the Cheltenham Festival with a huge reputation and is a strong favourite for the Ballymore Novices' Hurdle on the second day. Trained by Gordon Elliott he has won all his starts, including the Grade 1 Deloitte Novice Hurdle at Leopardstown, and has earned the highest praise from connections. Despite facing stiffer competition than anything he's faced so far, he is an odds-on favourite for the 2m5f contest. Anything he achieves this season will be considered as a bonus as he was bought as a three-mile chaser for the future.